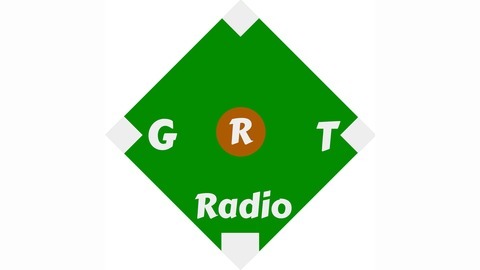 Podcast by Ground Rule Triple Radio. 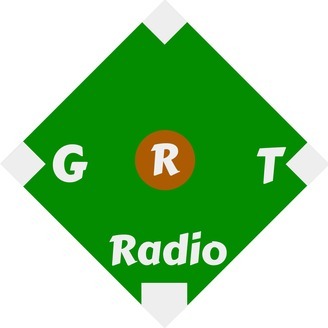 In Episode #4 of GRT Radio, Big D interviews Daniel Venn, author of the book Beyond Baseball: Rounding First. They discuss the non-profit, Helping Kids Round First, Nicaraguan baseball, and even touch on the topic of Performance Enhancing Drugs in Latin America and Major League Baseball.